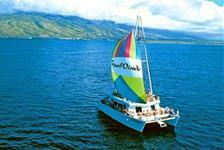 Visitors love Maui snorkel cruises, where they can enjoy amazing underwater sightseeing and relaxing cruises. 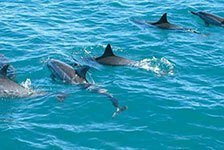 Choose from the best Maui snorkel tours, including tours that feature dolphin watching, interaction with fish and turtles, and much more. 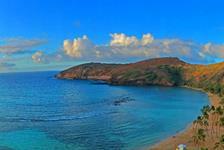 And during the cruise portion of your Maui snorkel trip, you can relax while enjoying breakfast or lunch, plus refreshments.